Album by this Montreal, Quebec-based hard rock band with psychedelic overtones and some excellent guitar work is highly-rated. Apart from the Hawkins-Lewis-Broadwater composition, Susie Q, all the tracks on the album are originals. Only problem is that musically it lacks diversity, but the final two tracks, Disaster and Loser catch the ear. Charbonneau, born in Riguad, Quebec, on 16th March 1947 was something of a multi-instrumentalist. He first played music at the age of 7 and can play piano, bass, mouth organ and guitar. Their organist, Serge Fleury, born in September 1944 in a Montreal University, was a music professor at a Montreal high school for four years, prior to joining the band. Bassist Robert Dufour was the band's main songwriter (though most of them were co-written with Charbonneau). He was born in Chomeday, Quebec, in November 1940 and played mouth organ and guitar too. Finally, drummer Andre Deguire was born in Montreal in March 1948. 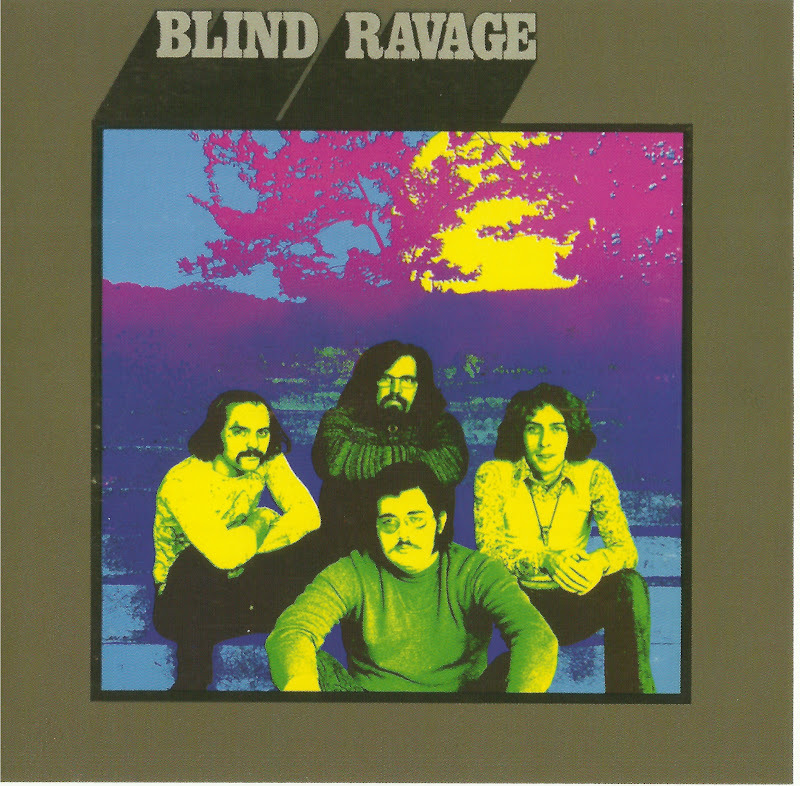 Prior to joining Blind Ravage, he'd done session drumming for several top acts. He also wrote My Life, which figured on their sole 45.